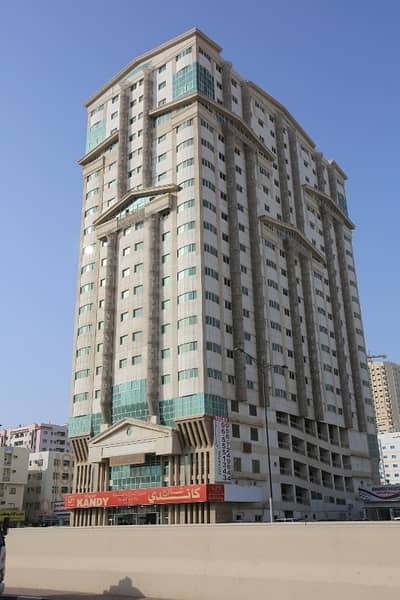 Located at Al Wahda Street, right beside of Mega Mall in Sharjah, Bu Daniq offers all types of 2-bedroom flats that feature open kitchens, a central air conditioning system, 2-baths, fitted wardrobes and a terrace. These units are specifically designed to bring comfort and ease in the lives of its inhabitants. Being located close to the famous Al Manama Super Market makes it efficient for residents to fulfil their daily necessities that are all available at their doorstep. The apartments in Bu Daniq are close to the Al Rayan Hotel near Al Wahda Street, increasing the tourist attraction of this area even more. 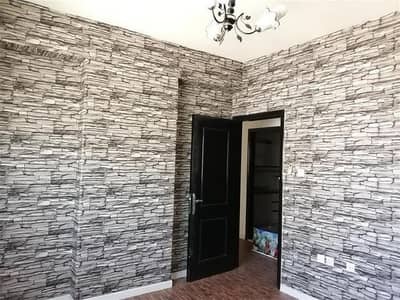 For someone who is looking to rent a property in Sharjah, Bu Daniq is a place worth considering. A short drive away from Al Manakh near Abu Shagara, Bu Daniq offers a variety of 1 to 2-bedroom apartments for sale and renting purposes. From cable/satellite TV to a security and maintenance staff that remain available twenty-four hours a day and all seven days a week, these flats contain everything a person needs in order to live peacefully. For animal lovers, flats in Bu Daniq offer a properly implemented pet policy. There is an active waste disposal system to help keep your home clean. The apartments provide a central gas connection and a satellite dish. The friendly environment of these apartments allows its residents to enjoy all the amenities. These flats have free maintenance which ensures that the living condition of these apartments is rather neat and clean. From fitted kitchens to stylishly designed bathrooms, the real estate in Bu Daniq is something worth considering if you’re planning on relocating in Sharjah. Located just a few minutes away from nearby schools, hospitals and restaurants, the properties in Bu Daniq offer modern yet affordable options for those who are thinking about moving to Sharjah. 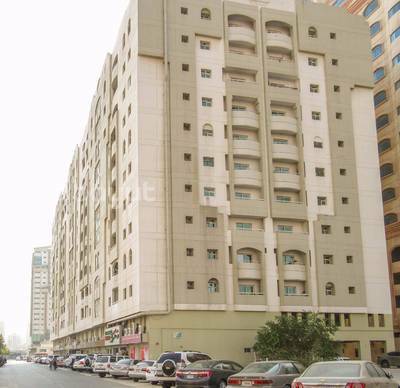 A 2-bedroom flat in Bu Daniq can be bought for an average of AED 24,000 to AED 40,000. 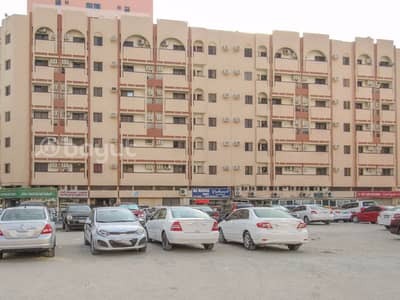 Even though the prices may seem a bit high but keep in mind that these flats are just a few minutes away from key locations such as Al Rayan Hotel and Al Wahda Street, the value will only further increase with time. It offers a peaceful and calm living experience to all of its residents. All the residential projects in this area are well structured and pretty roomy. 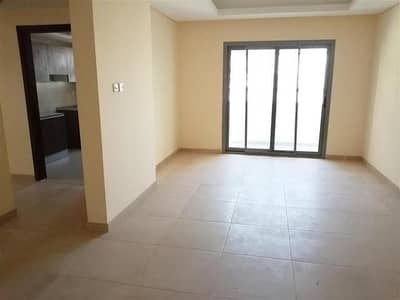 Being located near the beautiful Al Manakh, each flat in this area offers spacious bedrooms with attached baths, a huge hallway and a well-equipped kitchen. People who live in the units of Bu Daniq also get their own personal parking space. The neighbourhood is peaceful and pet-friendly as well, with a proper pet policy in place. These factors further increase the value of these rental properties. 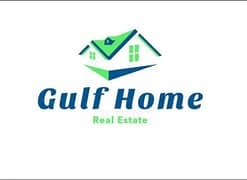 The city of Sharjah has always been one of the main attractions for tourists, especially, the ones who are looking for affordable real estate. 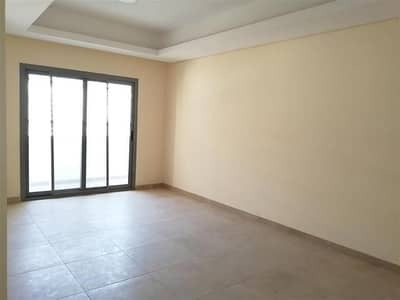 The well-structured and furnished apartments for rent in Bu Daniq are an ideal opportunity for your family. One can even consider purchasing these units to later put them on rent. The rental price of the apartments is also quite affordable. Also, the location of these apartments is also an attractive factor. 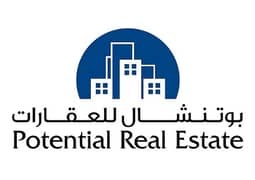 I am looking for Apartments to rent in Bu Daniq, Sharjah, UAE. Please let me know about any suitable properties you have. Thank you.